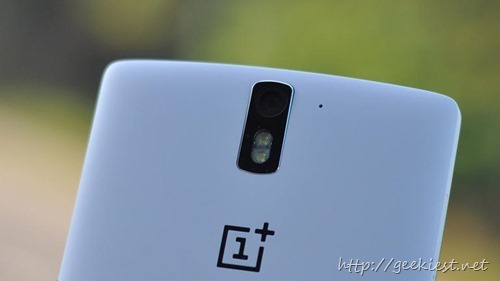 For the OnePlus One fans here comes two good news. First one is for those who are planning buy a new OnePlus One there will not be any price hike for the Phones in India. With the government’s efforts to boost and push local manufacturing, a proposal to increase the excise duty on mobile devices being imported into India has been mooted at 12.5%. Taking into consideration our philosophy, love for our fans and long term commitment to the Indian market, we will continue to make our flagship device, the “OnePlus One” available to one and all at the same price point as before – Rs 21,999 for the 64GB model and Rs 18,999 for the 16GB model. Few days before OnePlus released Android Lollipop based custom ROM named Oxygen OS. The released version had some issues and expected that next OTA update will fix many of the issues. Oxygen OS is a custom ROM developed by OnePlus itself. Second news is CM12s passed the certification. So it is expected that OnePlus will be rolling out the CM12s in few days. This ROM will be available for all countries (yes Indian users also). The CM12s was promised on March 30, 2015 earlier and they have given away 5 OnePlus Ones because they could not make it. So OnePlus will be a company which offers two firmware for its devices. If you are a OnePlus One owner what will be your choice of ROM, Oxygen OS or CM12s ? As a OnePlus One user, I prefer to test and decide. Will test the Oxygen OS and CM12s once they are confirmed as stable, and decide after a week of use.